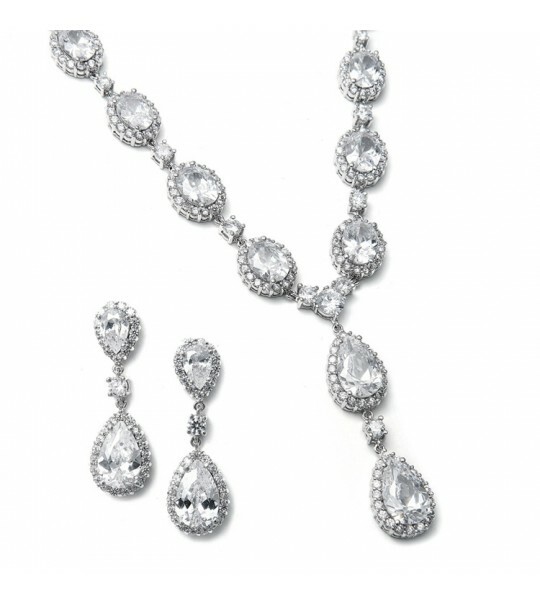 This exquisite vintage inspired earrings and necklace set featuring bold CZ's is the perfect accessory for your wedding or gala. 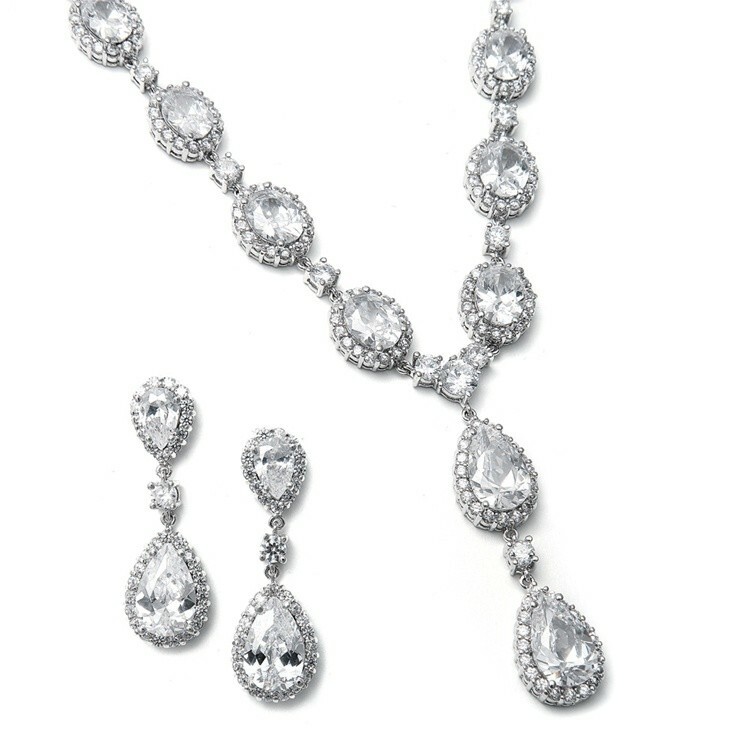 A gorgeous vintage inspired earrings and necklace set plated with rhodium perfect for any bride and second time around bride. 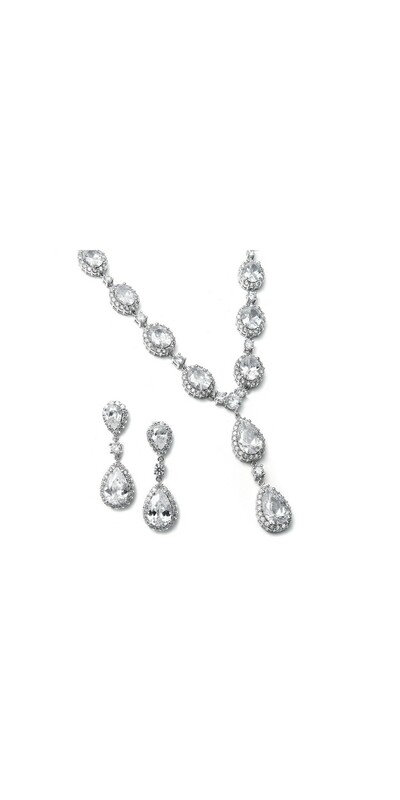 The set is made of cubic zirconia stones in bold pears and ovals, the earrings measure 1 1/2'' h and the necklace 16'' with a 2 1/2'' dangle in the center. 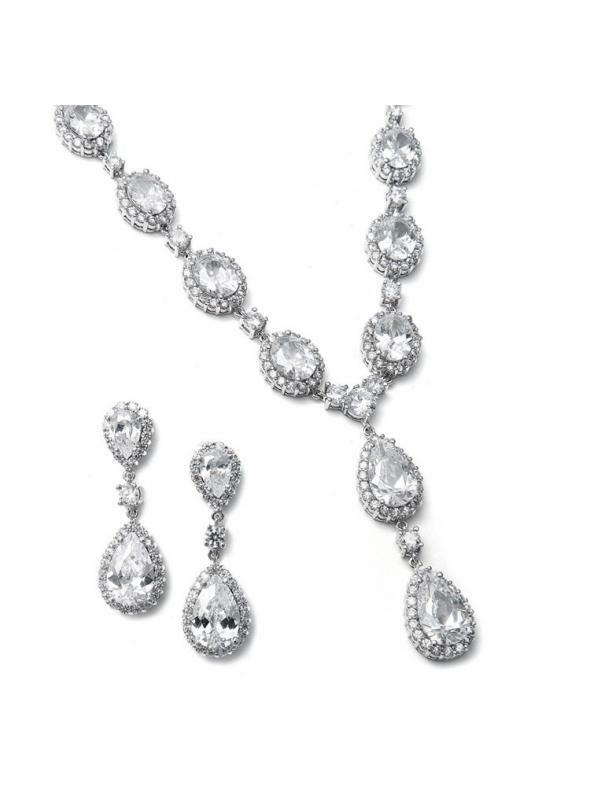 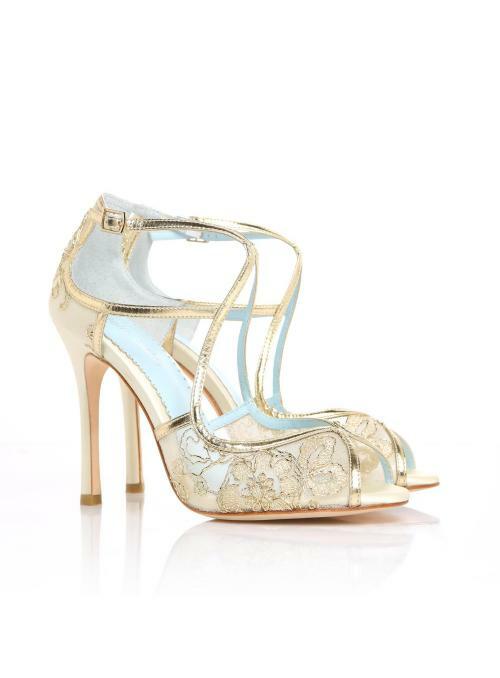 Choose this gorgeous romantic set for your wedding or gala and combine it with one of our 1920s vintage inspired Titanic or Downton Abbey dresses to create the perfect outfit.